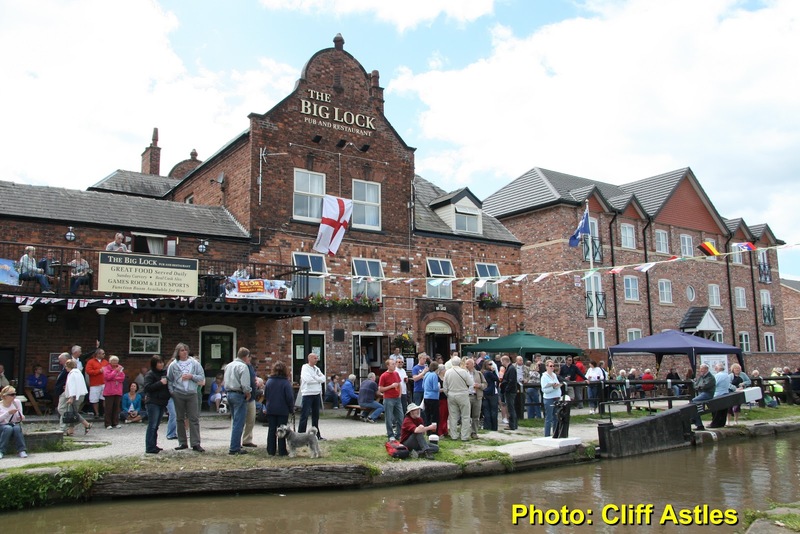 ive been looking at the old photos of the big lock pub amazing and very interesting,thank you, but can you change the website to our new one please www.thebiglockpub.com. Hi. Thanks for your kind comment. As you'll see we've updated this entry with more up to date infor and also the new website. The associated Middlewich Directory entry has now also been updated.